Creative, innovative and forward-thinking web design from Salem's most reputable digital agency. 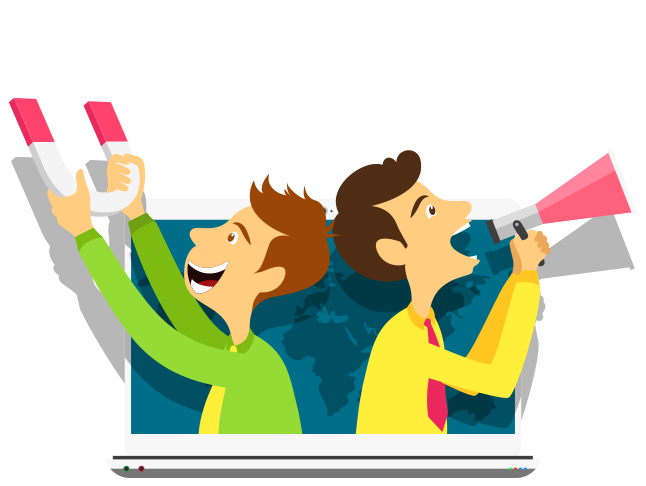 Websites that resonate with your customers to boost your brand's online presence. 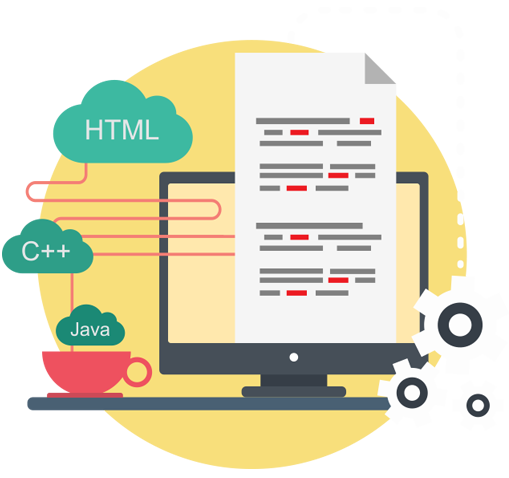 Comprehensive web development services for new and existing websites alike. 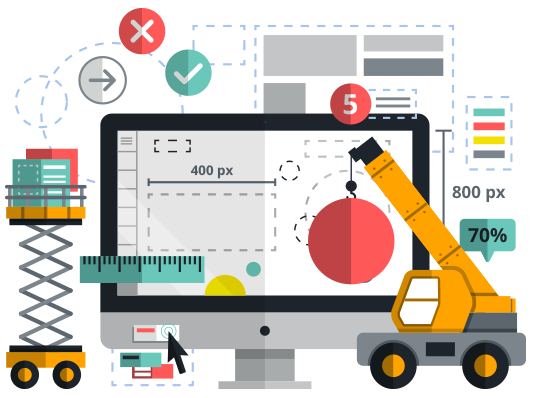 Performance improvements, SEO and ongoing site optimization from the region's most experienced development team. 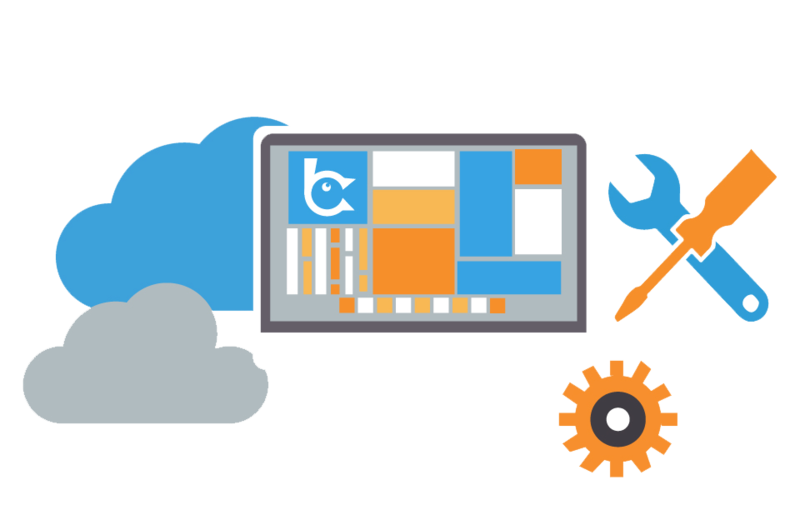 Periodic, scheduled or one-off website maintenance for small and large web businesses alike. 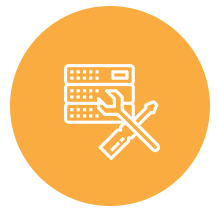 Boost performance, improve site security and address issues quickly, easily and affordably. The first and most important step towards establishing your brand's identity. Creative, dynamic and professional logo design from Salem's number-one digital agency. 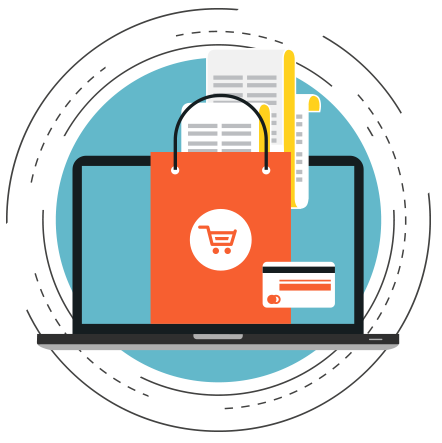 Begin a new e-commerce venture from scratch or transform the performance of your existing online store. With our e-commerce team behind you, even the sky isn't the limit. 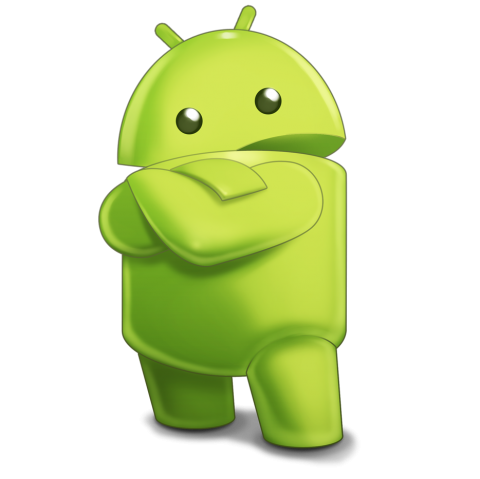 Comprehensive Android app design and development for web retailers and businesses of every size. 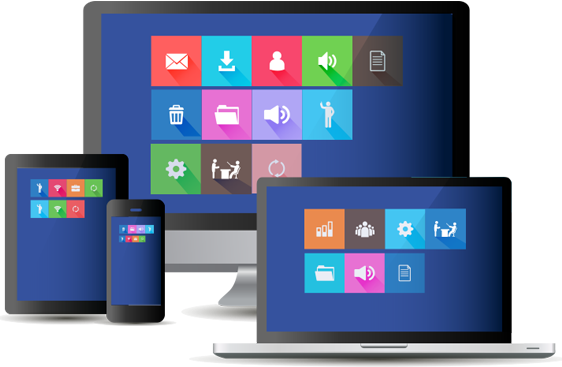 Transform your mobile performance with a custom-designed app of the highest quality. 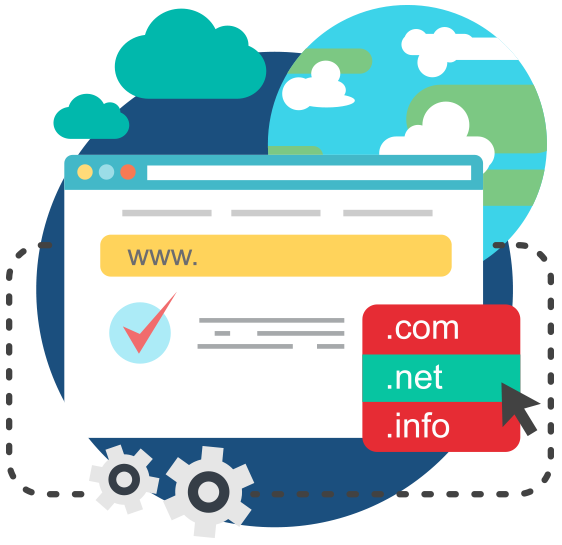 Full-service domain registrations, helping you and your business make a memorable first-impression. Complete brand establishment and development services from Salem's most experienced digital agency. 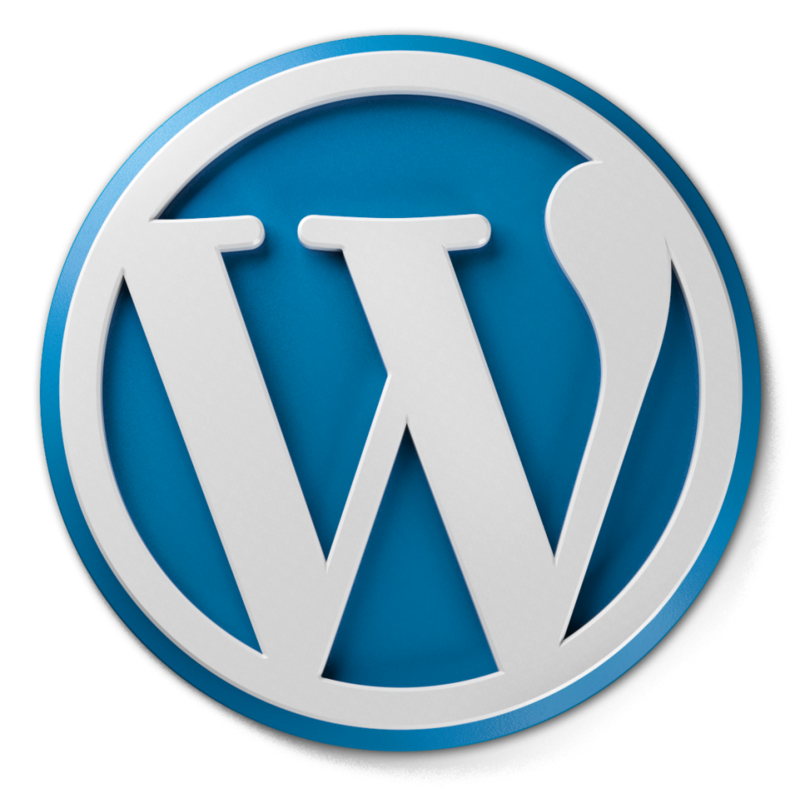 Affordable, flexible web hosting services from a tried and trusted Salem Web Design Company. 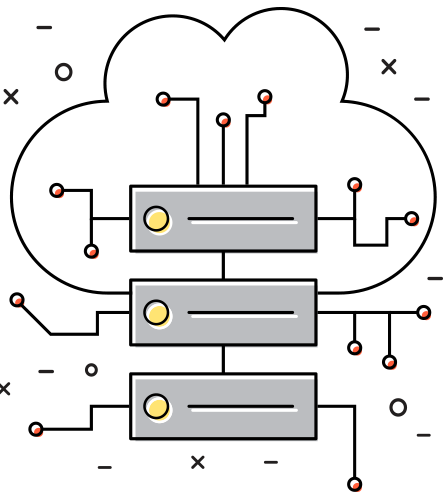 Secure, high-performance web hosting you can count on at the lowest possible prices. Tap into the limitless power and reach of targeted social media marketing. Capitalise on a global consumer audience of billions, using social proof to demonstrate your position as a leader in your field. With 93% of all web traffic now being generated through search engines, are you really making the most of SEO? 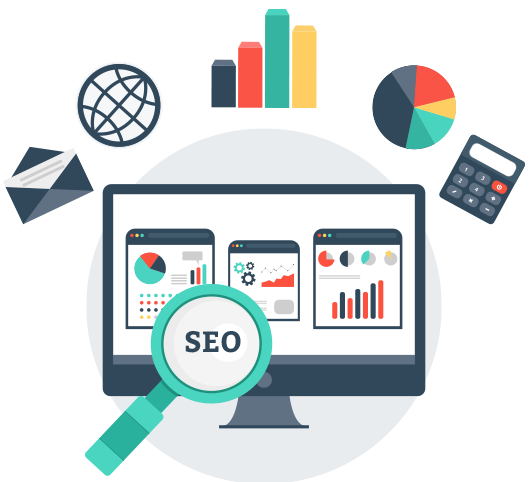 Discover what it takes to climb the rankings and stand out from the competition with our advanced search engine optimisation services. 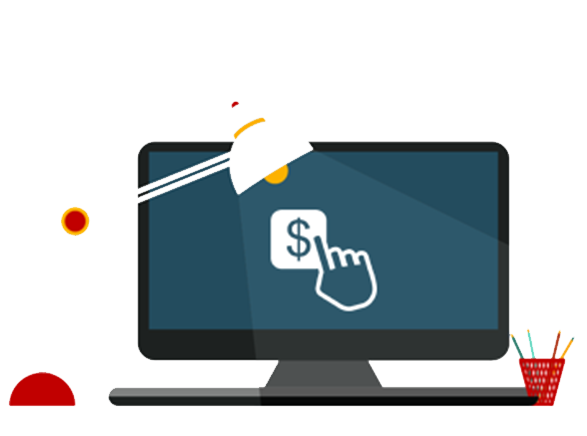 Harness the power of Pay Per Click (PPC) and enjoy the unique benefits only targeted traffic can bring. Maximise your marketing ROI with a low-cost, high-profile PPC campaign from an experience team of digital innovators. 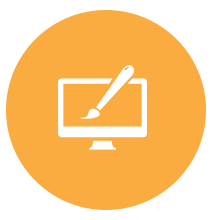 Take the stress, hassle and risk out of website migration with our bespoke digital solutions. 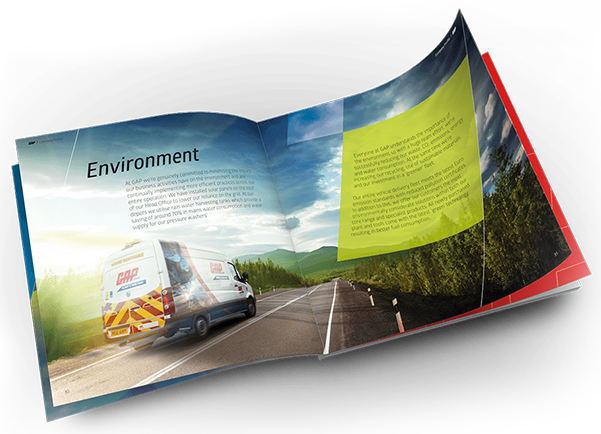 Save time, effort and money by working with the experts, avoiding the damage and disruption of downtime.